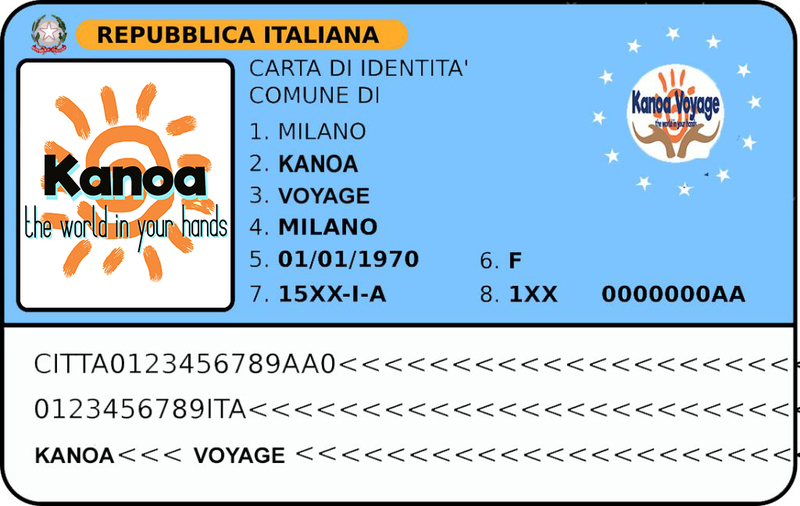 The identity card is the main document that can never be lacking in the wallet of any person. Today, almost all the CIs we own, allow us to travel practically throughout Europe, and even outside (with some restrictions). There are, however, some basic rules to follow, so as not to be in default when passing checks at the border. Albania, Austria, Belgium, Bosnia and Herzegovina, Bulgaria, Cyprus, Croatia, Denmark, Estonia, Finland, France, Germany, Gibraltar, Greece, Ireland, Iceland, Latvia (with residual validity equal to at least the duration of stay), Liechtenstein, Lithuania , Luxembourg, Malta, Monaco, Norway, Holland, Poland, Portugal, United Kingdom, Czech Republic, Romania, Slovak Republic, Slovenia, Spain, Sweden, Switzerland, Hungary. To these, we must add Morocco, Tunisia and Turkey who accept it if you have booked a trip organized with tour operators. For Egypt yes RECOMMENDS to bring the photo for the visa (obligatory), while in Latvia you accept the CI provided that it has a residual validity equal to at least the duration of the stay. Regarding the Republic of Montenegro, the identity card is accepted for a stay up to a maximum of 30 days; at the entrance, the Montenegrin authorities issue the tourist license. Avoid going abroad with the card that has the visa extended (in practice, those expired that have the stamp of the municipal office that extends its validity for further 5 years); problems with border checks or check-ins abroad are frequent. Sifting through the forums, it seems that those who went to Bulgaria, Croatia, Egypt, Guadeloupe, Macedonia, Martinique, Mauritius, Romania, Switzerland, Tunisia, Turkey, or Bosnia Herzegovina, have had several problems with ID card with the visa extended! Therefore, our advice is to be on the safe side ALWAYS START WITH AN IDENTITY DOCUMENT THAT DOES NOT HAVE THE EXTENSION STAMP. If you have to own it, the invitation is to go to the Office of your Municipality and make a new one: 3 card-sized photo and 5,16 € are enough !! In this way you will avoid any problem.